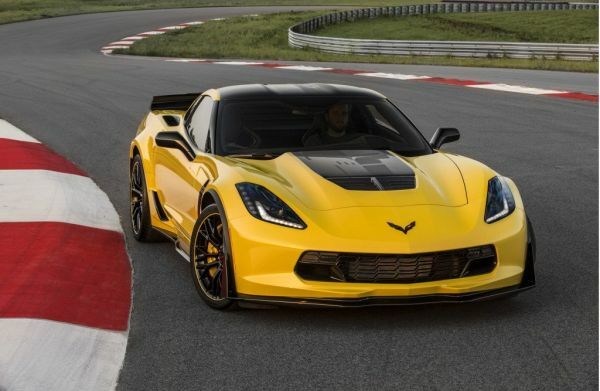 2016 Chevrolet Corvette Z06 is something you may have been waiting for. This American sports car has a wide variety of elements that make it look cool and trendy. It is available in both coupe and convertible styles. With Chevrolet’s reputation for producing the coolest of the sports car, you just cannot miss it. When you see Corvette, you think of speed and acceleration. Its appearance communicates that it is ready for racetracks. Its hood is long, which softly ascends as the windshield but sharply drops at the rear. It is Chevrolet’s innovative design, which has already made many give Corvette a second look. The convertible, which is devoid of the rear windshield, has a softer look. The curves have been kept supple and the body lines are smooth. Chevy has made the tires proportionate to the size of the vehicle. This feature makes it appear sophisticated and again conveys how the car is meant to be speedy. The rear appears muscular because of the strong tail lamps and Chevrolet logo in the middle. The 4 exhaust pipes fit flush and provide a neat appearance. Except for the two color replacements, the colors for this model remain same as the previous one. Corvette Racing Yellow and Long Beach Red Metallic replace the earlier Crystal Red and Velocity Yellow. 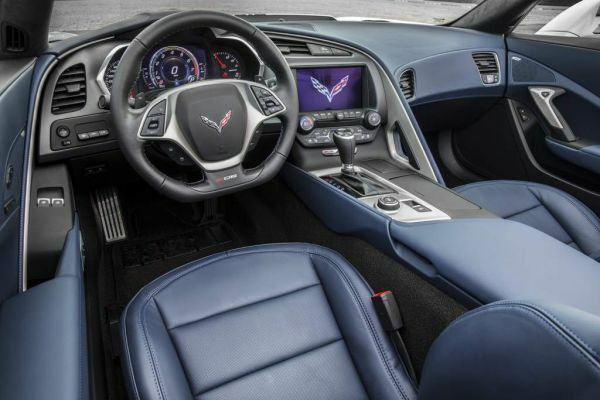 The inside of this 2016 Chevrolet Corvette Z06 is a visual treat. The seats are extra comfortable, thanks to the multiple contours. Three options are available – Twilight Blue, Jet Black Suede, and Spice Red. The console is simple but is infused with gadgets running on high technology. 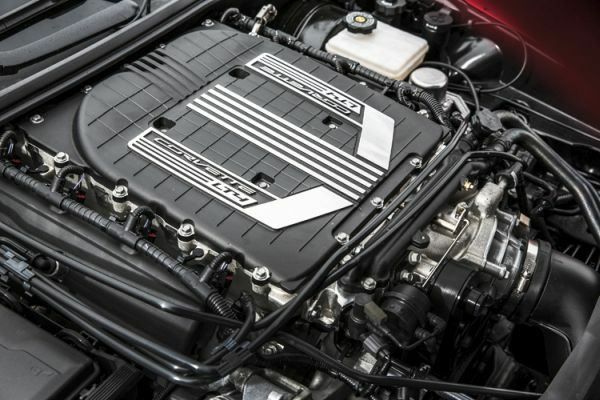 Corvette Z06 is powered by GM’s LT4 6.2-liter engine. It is capable of generating 650hp with an equal torque of 650lbs-ft. Manually, the car can reach a speed of 60mph in 3.2 seconds. When done automatically, it achieves the same speed in 2.95 seconds. As per Chevrolet, its 8-speed automatic transmission shift paddles can do the shifting 80 milliseconds faster than 7-transmission PDK from Porsche. 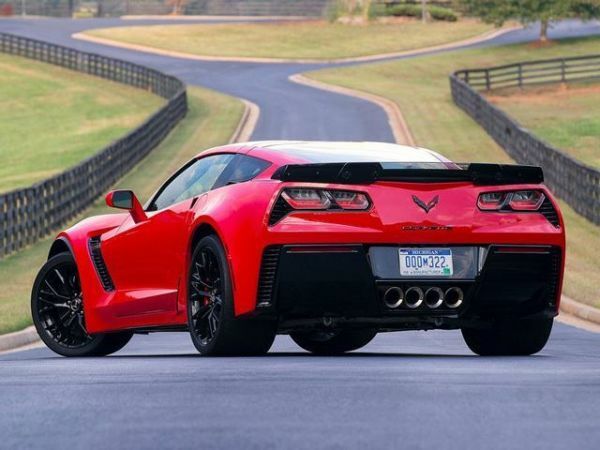 Tests have shown that Z06’s running has been flawless on both road and track. 2016 Chevrolet Corvette Z06 is a breath of fresh air because of its innovative exterior and interior design. Its amazing ability to pick up speed in mere seconds makes it special. The car is designed to offer pleasurable experience whether you wish to take it for a leisure drive or for everyday commuting.